Discussion in 'Competitions, Charity, and Give Away's' started by pheric, Sep 8, 2018. Elegomall makes a giveaway again. 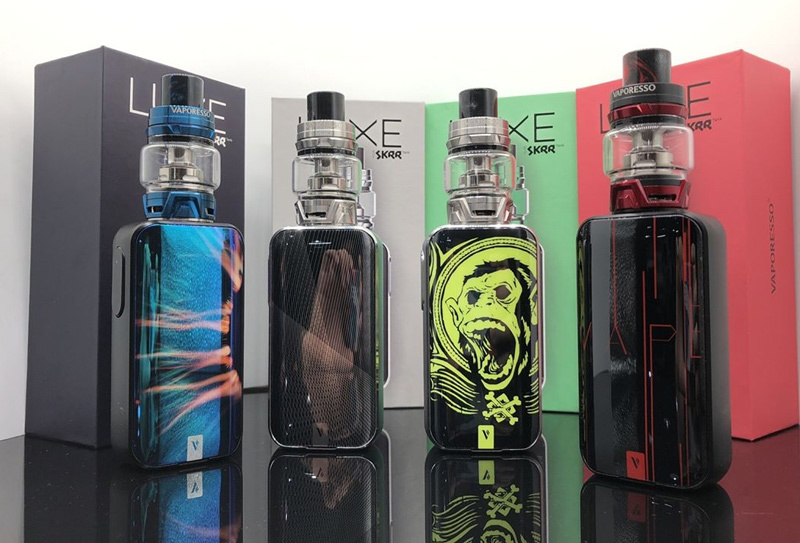 Vaporesso LUXE 220W Kit consists of a Vaporesso Luxe Mod and Skrr Sub Ohm Tank. Powered by dual high rate batteries with latest Vaporesso OMNI 4.0 Board, Luxe can fire up to 220W maximum output in install-fire 0.002s and super player mode for a wide range of atomizer accessories. The Vaporesso SKRR tank adopts quad flow air distribution system, bringing exquisite flavor and warmth by keeping cold drafts out. Includes the new QF meshed coil and QF strips coil. Also, it is compatible with the Vaporesso GT coils. 2. Which kinds of giveaway game would you prefer? Share with us. 2.) Give away game plain and simple names on a list.